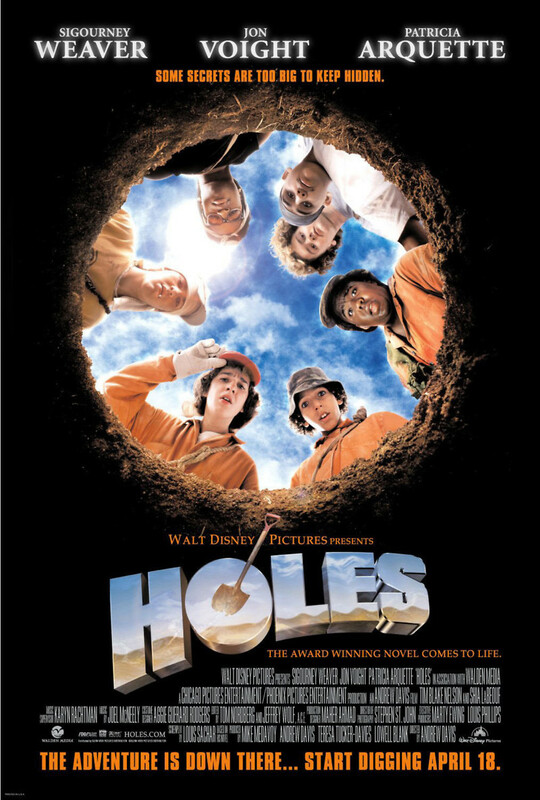 Stanley Yelnats IV is the main character in "Holes," which takes place primarily in a juvenile prison camp for boys. Stanley goes to camp after he is wrongly accused of stealing a pair of sneakers. While at camp, he meets up with a strange, silent boy named Hector Zeroni, Zero for short. The two become friends and ultimately discover a peculiar link between the two of them that dates back for generations. The camp is a treacherous place where the boys are compelled to dig holes in an effort to build character. However, the real purpose of the digging is to recover a legendary treasure that the warden wants for herself. How long can she get away with forcing this hard labor amongst poisonous lizards?